The Ice Cream Team's Blog: We Do Weddings! 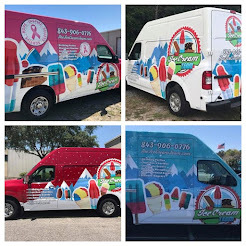 Keep your wedding guests occupied following the ceremony or offer an alternative to a dessert course at your reception with an ice cream truck! Just imagine the amazing photos you’ll get too! 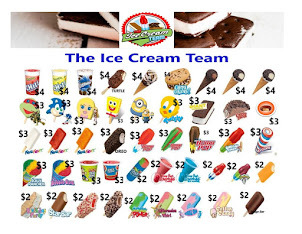 We serve alcohol adult ice pops and for the little ones- we serve novelty ice cream treats they will love and the experience will make lifelong memories! 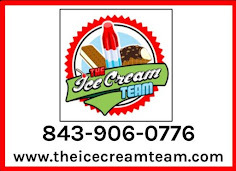 The Ice Cream Team will bring a unique and fun element to any wedding or special day. 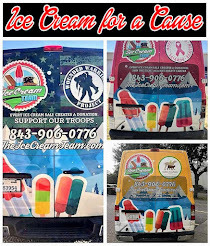 From rehearsal dinners to the big reception, if you want novelty ice cream, served from a truck or adult ice cream, The Ice Cream Team has you covered.